Battery recharging. 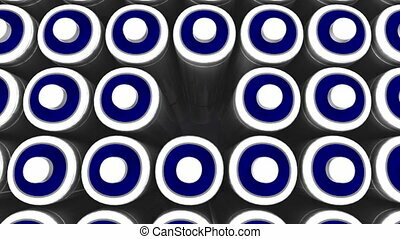 Closeup on a battery being recharged. 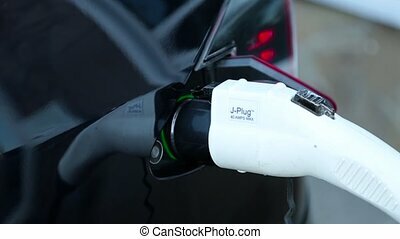 Missing battery filling field of energy. Large group of battery representing a team. 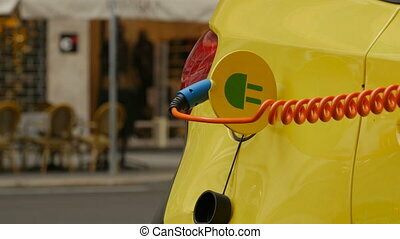 A concept electric powered car plugged-in and recharging. 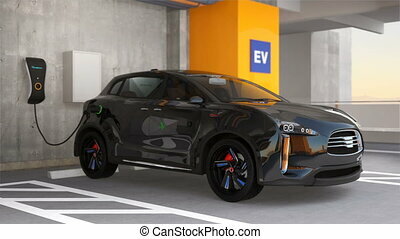 Black electric SUV recharging in parking garage. 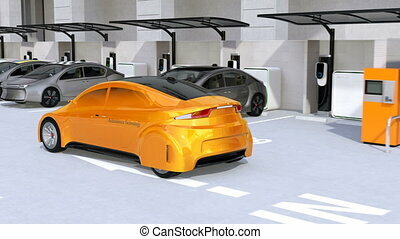 3D rendering animation. Recharging the batteries. 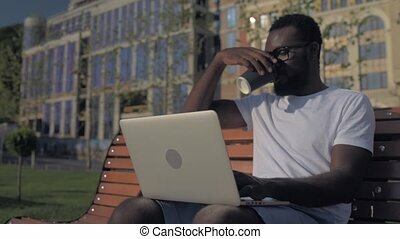 Positive young gentleman drinking his take away aromatic coffee while sitting on a bench and working on a serious project outdoors. Recharging my batteries. 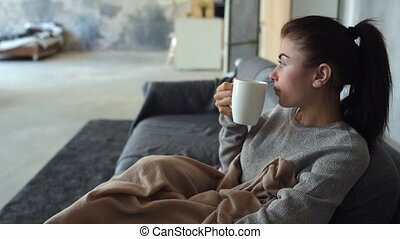 Side view on a young woman sitting on a sofa covered in a blanket and dreaming while warming up with a cup of tea. 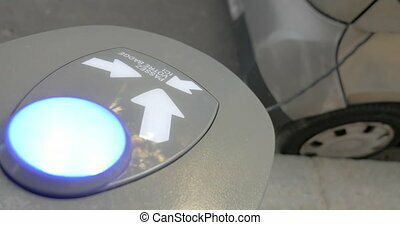 Autonomous car parking by intelligent parking assist system. 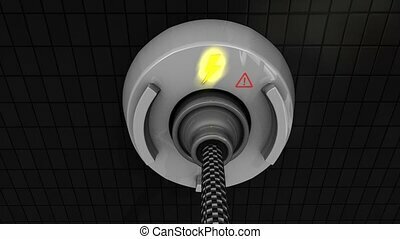 3D rendering animation. 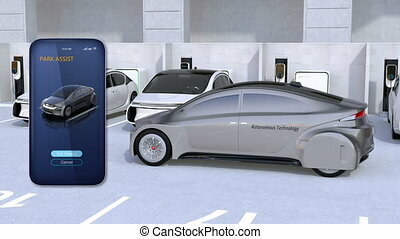 Using smart phone app to parking an autonomous car by intelligent parking assist system. 3D rendering animation. 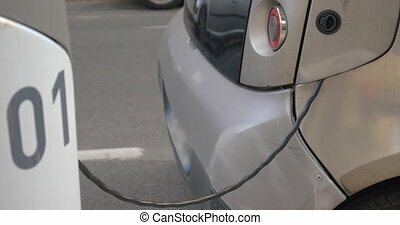 Charging an electric car close-up. 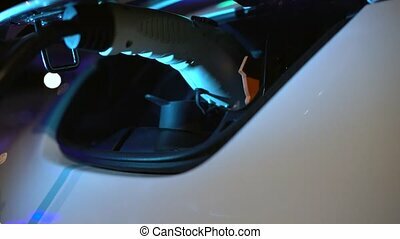 Close up of an yellow Electric Vehicle's plugged in charge port. 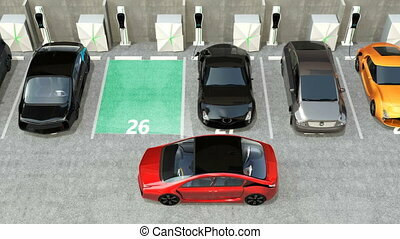 Red electric car driving into parking lot navigated with parking assist system. 3D rendering animation. 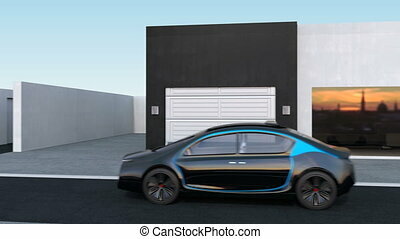 Autonomous car park to garage by automatic parking assist concept. 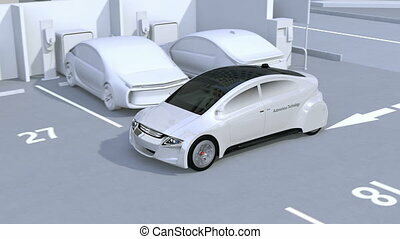 3D rendering animation.